Aingeal is a Certified Fitness Trainer and has been working in the wellness industry for over 20 years. She worked in a gym setting until 2009 when she opened her own business and still does one on one training. In addition to being Peaks Billing Manager she collaborated with the owner to create Peak Physical Fitness and loves teaching the Bootcamp & Weight Training classes. In her spare time you can find her cooking up a healthy recipe, tinkering in her garden or looking for her next fitness event. 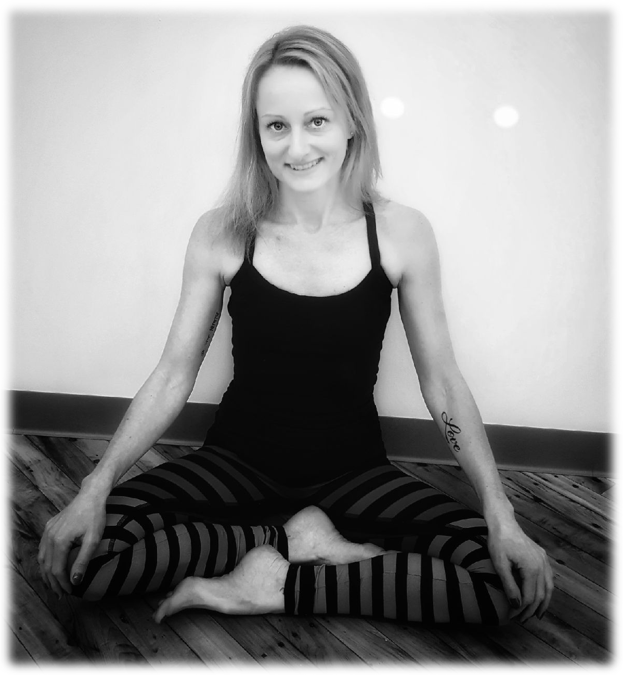 Michele, RYT 200 hours, is a 2014 graduate of the Om Center for Yoga and Massage's teacher training program. She has been practicing yoga with varying degrees of dedication for 25 years but has found the deepest connection to her practice over the past decade. She teaches three gentle vinyasa classes at Peak and believes in the power of breath and the necessity for movement for everyone. Michele is a long distance runner, who spends most of her time on trails throughout Connecticut. She coaches cross country at St. John the Evangelist School in Watertown and is a freelance writer for the Waterbury Republican-American. 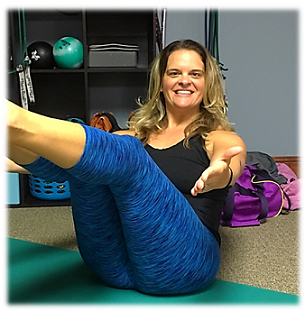 Jen a former competitive athlete found Pilates after a back injury and started taking classes since 2006. She has been working in the fitness industry since 2002, teaching spinning, body conditioning and core classes at various gyms. 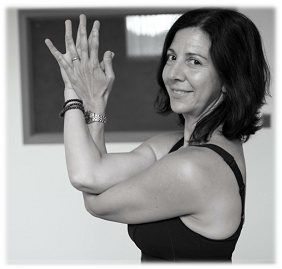 She began Pilates training in 2007 and became a fully certified Master Pilates Instructor with Balanced Body in 2011. She is so happy to be part of the Peak Physical Fitness team, and truly believes Pilates can change anyone's body for the better. 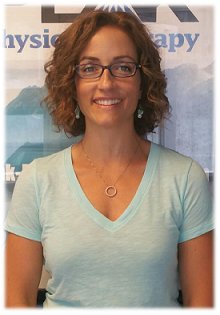 In addition to being an exercise enthusiast she enjoys spending time with her husband and two young children. Kim is originally from Durban, South Africa. She took her first yoga class in February 2016 at The OM Center, not knowing what to expect or what yoga really was, she remembers feeling anxious and nervous. The teachers at OM were warm, kind and reassuring,making her feel welcome and at ease. Going back every week, it didn't take long until she connected to her breath and made that body, mind, spirit connection. Stepping out of her comfort zone has softened her anxieties and helped her feel centered and grounded, bringing peace and happiness within. In June 2017 Kim graduated from the 200 Hour Yoga Teacher Training under the tutelage of Jessica Proulx at The OM Center. Filled with gratitude for her supportive community, Kim teaches from an open heart and with the confidence that yoga has gifted her. Kim lives in Oakville with her 3 children and cat Willow. She follows an Ayurvedic lifestyle, focusing on meditation and nutrition. In her spare time, Kim enjoys a variety of fitness classes, hiking and spending time with family and friends.